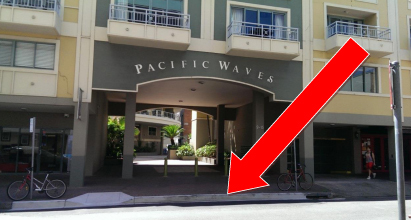 create the impression that short term rentals are permissible in the Pacific Waves building. the order of $750,000 back then. 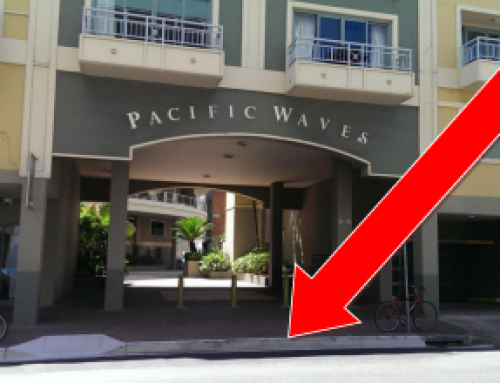 lot owners insistence that the building cannot be used for short term rental accommodation. financial penalties associated with by law breaches.